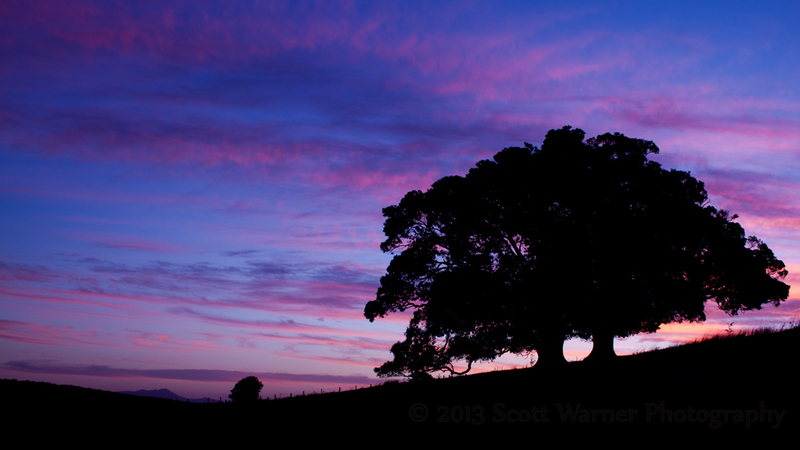 It’s been a little while since I posted but here is one from yesterday’s sunset, taken about 5 minutes after sunset. They sky was amazing all around and I ended up getting a whole range of different angles on this gorgeous old Moreton Bay fig tree. This is looking south towards Mount Maroon.